Mortgage rates continue to drop with actions from the Fed. This is exactly what the market needs in order to jump start the housing market. Here is the latest article on the drop in rates. 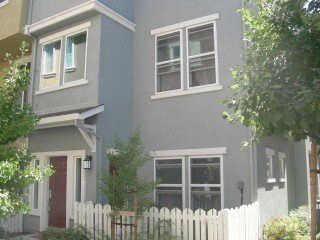 Proof that Buyers are on the move, I just put another offer in for a short sale around the Santa Clara University area. The Townhome is way below market price even pre-1st release prices. In the initial stages of Short Sales, many banks and listing agents did not know the process on how to handle such transactions. 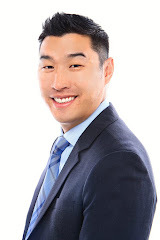 Banks have now established short sale departments and the Real Estate industry adjusted to this new phenomenon. The trick? Lots of time and lots of patience. Submitting an offer can take as long as 2 months to get a response. Call or e-mail me today on the mystery of Short sales. I hope everyone had a wonderful Thanksgiving!